UmeWorks website design latest website published and tips. 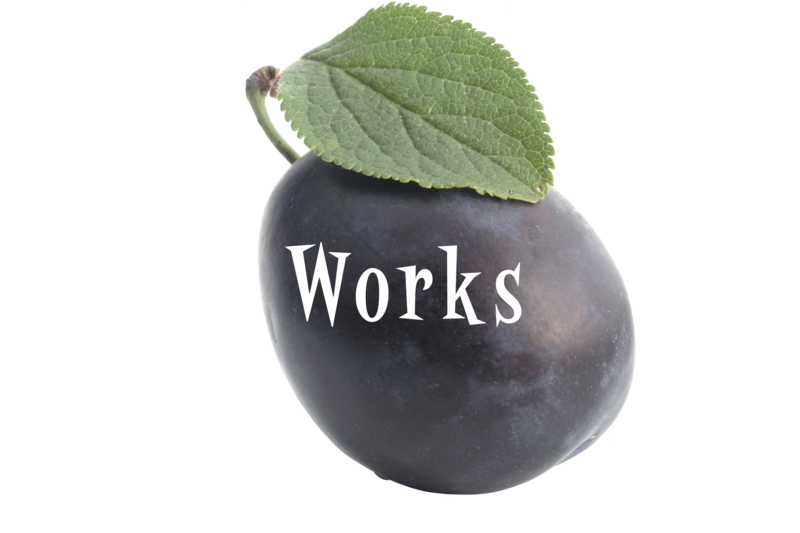 UmeWorks website design latest website published and tips. In the bakery business, you may have found that more than half of your success comes more from the moves you make in the back office rather than ones made in front of the oven. As time goes by, less business is walking in off the street and more is coming by way of your website and e-commerce efforts. Whether you have great success in this may depend on whether or not you have taken the time to promote your business with a multi-lingual website to reach a linguistically diverse population. The residents of Torrance California area is multi-ethnic and multi-lingual. In addition to English, the first language of a resident of the area is likely to be Spanish, Japanese, Korean, Chinese or Tagalog. Before you make the decision to make your website multilingual, take note if any of your baked goods are particularly popular among a certain ethnicity, or if your bakery offers any traditional pastries from other countries. It is important to ensure that your multi-lingual website reflects your specific client base, and what you offer your customers. 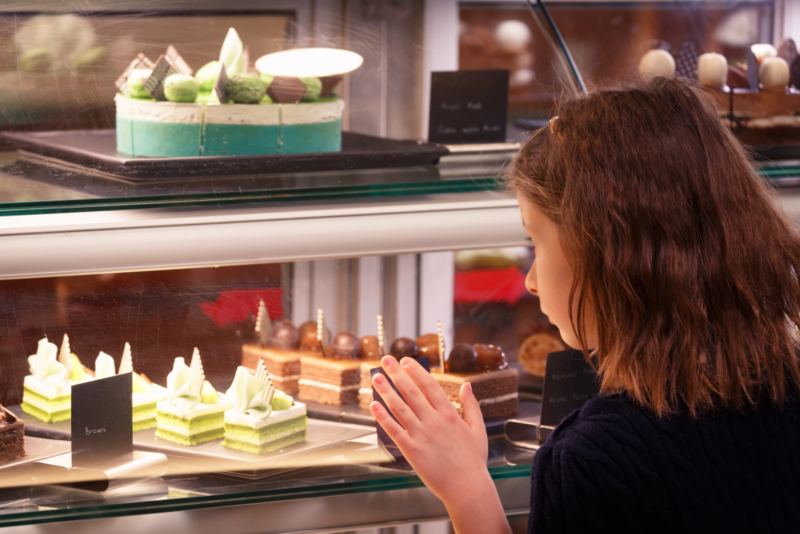 For example, a bakery with a Japanese language website may see an increase in website traffic and business from the Japanese community, but would not likely retain that business if it does not offer traditional Japanese pastries and other baked goods. Most Japanese do not enjoy the very sweet, rich flavor of American cakes. The Los Angeles South Bay neighborhoods are a very diverse area that provides rich opportunities for your baking business. In addition to traditional moneymakers such as weddings and birthdays, there is an abundance of corporate events and ethnically specific occasions such as quinceaneras that may make up a significant portion of your business when it comes to delivering personalized cakes. In this last case, the advantage of having a website that communicates with Spanish-speaking buyers in their native language is a tremendous advantage over a competitor who has an English-only website. Imagine for a moment that you don’t have just one bakery company, but rather that you own three or five, all of which include employees that speak a different language and are in touch with a different culture. In essence, this is the virtual effect of having a multilingual website. This is especially true if you have an online store attached to your website that enables online ordering and/or delivery of your products. Each language that is featured is just like opening up an entirely new business that brings with it a whole new flow of business. Let’s look at a scenario of a local baker wanting to expand her business. Because there is a significant population of Japanese living near her bakery, she hired a new baker who was skilled in making traditional Japanese desserts such as dorayaki, taiko manju, and castella. The response of those making walk-in purchases was good. Unfortunately, the owner did not see an increase in online sales to match what she was seeing in her store. 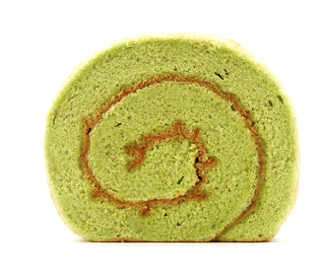 Her new pâtisserie suggested that they add a Japanese language website to promote the new items for holidays and special occasions. This turned out to be a very good piece of advice, as the business realized a substantial increase in ecommerce orders and even higher foot traffic at the bakery’s location. It worked out so well that she was able to expand her operation to include specialized Russian pastries as a part of her menu. Whether you already have an ecommerce site or need to build a new one from the ground up, UmeWorks can help you create a multi-language website that can help your bakery business meet its sales goals. Contact us today to schedule a free no-obligation consultation. 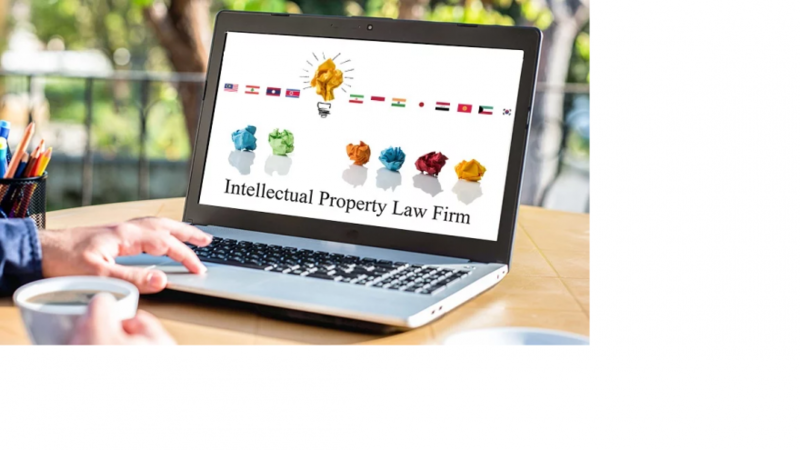 The business of intellectual property law is complicated in a number of ways, but in situations when that property may be subject to duplication or distribution in a number of different countries one of the biggest stumbling blocks becomes the language barrier. Intellectual property litigation is increasingly becoming an international affair, and a rising tide of overseas interests are becoming parties to these proceedings. This presents a great amount of opportunity for those who are prepared for these situations. Whether you are a global law firm or a private practice, there is a distinct advantage in having a multi-language website. When you are dealing with intellectual property cases, you will inevitably need to deal with patent law. You will need to have the capacity to translate documents into the language of the country in which the patent is held in order to meet discovery requirements during litigation. If a client is approaching a case in which courts in multiple countries will be involved, they will be looking for a firm that clearly offers multi-lingual services. This is especially true in the case that English is not the first language of the client in question. A potential client whose first language is one of the common foreign languages in the Torrance area (including Chinese, Japanese, and Korean) is apt to skip a website altogether if it does not provide any information in their native language. In addition, many overseas companies have registered patents here in the U.S., so they will need a law firm here that can translate all the relevant documents and file them in the U.S. in the English language. If a foreign company finds a firm with a multi-lingual website that includes their language, that could be their deciding factor in hiring them. The legal profession has never been more competitive, and even if your firm has a great reputation for the practice of intellectual property law in legal circles, it is a distinct possibility that a client who finds themselves needing to defend their rights for the first time will have never heard of you and know very little about the field of law. You need a quick, easy, and affordable way to build a bridge to this new client base, and a multi-language website caters to their needs in a variety of ways. Not only does it demonstrate the international reach and scope of your legal practice, but it presents essential information that they need to understand beforehand in as clear a manner as possible given potential language barriers. Since it is often a simple translation of webpages that already exist, this is a very effective low-cost solution to the problem of bringing in new clients to your practice. Which Firm Would You Choose? Let’s look at an example of two different firms. The firm of Silver & Brewster is well-known in its field but it conducts all business only in English and is content to let their website reflect that. Their cross-town competitors at the law offices of Lee, Sanchez and Phillips are used to handling cases where intellectual property rights have needed to be defended in EU courts and in China. Therefore, they designed their site with a mind to making it easier for clients to see that they have the linguistic capacity to defend their rights overseas. With this advantage in the market the firm of Lee, Sanchez and Phillips outpace the caseload of Silver and Brewster by almost two to one. Do you need help designing the perfect website for your intellectual property legal firm? Here at Umeworks we specialize in multilingual websites that can bring clients through your front door. In addition, our translation partner can provide translation services for essential legal documents for your practice. Contact UmeWorks for more information and a free estimate on how we can help your firm grow with comprehensive website design solutions. As the owner of a catering company, there are many challenges that you face every day. There is often a shortage of skilled kitchen staff and high turnover of employees in general. The overhead of the business can be fairly high, requiring purchase and storage of specialized equipment some of which will not see any use for months at a time. However, the single biggest challenge in the business of catering is marketing and successfully booking events on a regular basis. This is the one area where a good website can have the greatest impact, and one way to multiply the effectiveness of your website is to have a design that supports multi-language access for non-English speakers. And, if your website has online ordering capability, this even more true. Would it surprise you to learn that only a little over a third of Internet users have English as either their first or second language? This unspoken truth is just one example of how a traditional English-only model of promotion is leaving behind a vastly underserved population of consumers. Even when a closer look is taken just at your customers at the local level – who are by far much more likely to book the services of your catering company – having a multi-language website can increase the traffic to your website and dramatically increase the number of event bookings you receive. 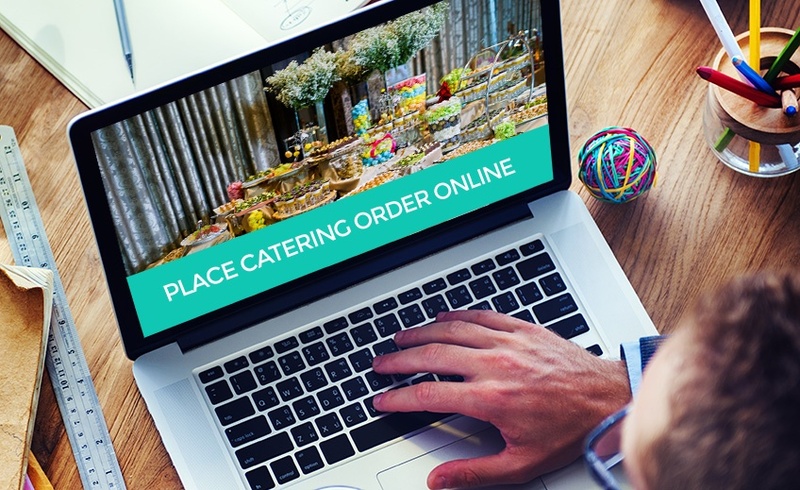 There are many advantages to having a multi-language website no matter what business you are in, but there are 5 that you should consider for your catering company. When a customer is looking to place a catering order online, a language barrier can be a significant impediment that may make them reconsider using your service. Allowing your site visitor to view the menu selection and order online in their native language can knock down this barrier and encourage more online order placements. If your catering company specializes in a specific regional cuisine – such as southwest/Mexican, Korean bbq or Japanese sushi – having pages in those languages can help to target those markets that are looking for this specific cuisine for their events. When one is in a foreign country where ones first language is rarely used in public conversation or in media it can be a great relief to see a business that uses it. A multi-language website that includes their native language can make a great first impression on potential customers as well as grant them ease of access. Competition in the catering business can be fierce, and this often results in a race-to-the-bottom in pricing in order to edge out other companies. This is not as effective as convincing a consumer that booking your company is booking the right company rather than just the cheapest. Clearly communicating in their language can do this quite effectively. Perhaps the best reason why a multi-language website has a big impact on your website traffic and bookings is that it is a relatively low-cost way to multiply your marketing channels. In essence, it is just a translation of information that already exists on your website, perhaps only doubling or tripling your number of pages with the effect of bringing in a commiserate amount of business. Do you think that your catering business could benefit from a multi-language website? Contact UmeWorks for a free no-obligation quote to expand your existing site to include other languages, or build a new ecommerce catering website in multiple languages. One thing that you can safely say about the preschool business is that it is always growing, and as is the case with the entire country preschools are growing more diverse. One of the greatest hallmarks of diversity in early childhood education has been the enthusiastic embrace of a multilingual classroom model. This is not only for purposes of inclusion but to prepare the preschoolers for later success in learning languages that are not their own. Shouldn’t you consider a similar model when it comes to promoting your business? No matter what language they speak, every parent is your potential customer. Limiting your client base to only those who speak English might end up being a larger problem than you anticipate. Although the majority of the population in America are English-proficient, according to the U.S. Census, over 20% speak English “less than very well”. The percentage is higher in urban areas, but no matter where your business happens to be located, the prospect of excluding one out of every 5 people from your services is worrying. How Do Multilanguage Websites Work? With just a few mirror pages translated to these languages, you can significantly increase the understanding of up to a quarter of visitors who would potentially visit your website, and this can have a bigger impact than you know. When you think of a multilanguage website, you probably wouldn’t expect it to have much of an impact on web traffic, but rather see it as a kind of convenience. In truth, it can have an enormous effect on your efforts to boost traffic. Search engine optimization (SEO) is one way that posting multiple language pages can be a boon, as while you may be in stiff competition for page rank against other preschools, your foreign language pages may be a first-page result when the search for the service is done in the foreign language. The value of this competitive advantage over competitors providing preschool services is immense, and shouldn’t be discounted out of hand. Objective: To increase the number of enrollments of children in the preschool. Situation: A new preschool opened in Torrance two years ago. This neighborhood is home to a significant number of young executives and their families from Japan who are on multi-year assignments to manage their North American offices. The most common non-English languages spoken in this area are Spanish, Korean, and Japanese. Solution: To promote the preschool’s unique Reggio-inspired philosophy, the owners have expanded their marketing reach with a multilanguage website describing their approach and offerings in English, Japanese, and Spanish. Results: The non-English language web pages significantly increased the website’s overall traffic, and the number of website appearances on page 1 of search engine results for “preschool palos verdes”, “preschool torrance”, “preescolar palos verdes”, “preescolar torrance”, “yochien palos verdes”, and “yochien torrance”. The number of school tours and enrollments increased, with a significant proportion of students whose parents’ native language is not English. The Japanese parents expressed how appreciative they were to find a website written in Japanese, and how much easier it made them to learn whether the school was a good fit for their child and family. Because of the success, the preschool plans to expand their website with other languages over time. 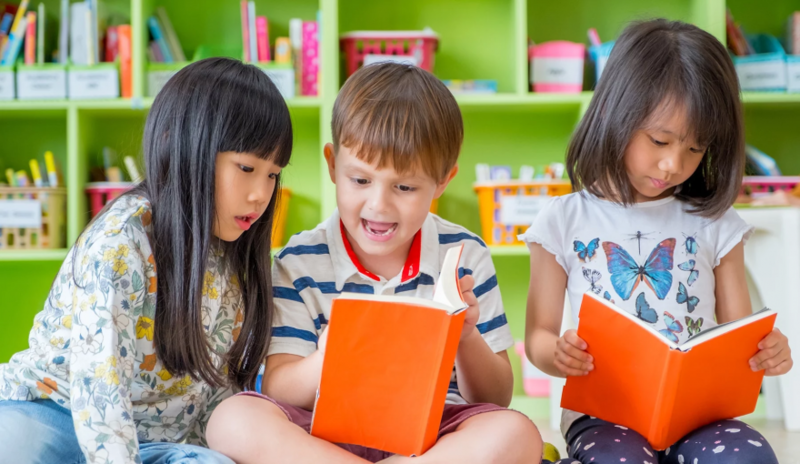 If you think that a multilanguage website is just the boost that your preschool needs to fill your classrooms, contact UmeWorks for a free estimate and how to get started today! Send us a link to your website’s URL, what languages you want to add, and we’ll provide you an estimate. You want to provide the highest possible quality of life for your senior residents. You provide them with nutritious food, access to quality health care and clean facilities. But what about their mental wellbeing? The AARP cites a Brigham Young University study that states feelings of loneliness can increase premature senior mortality by as much as 26 percent. Obviously, a lot is at stake when it comes to feelings of isolation and loneliness. Read on to learn how to prevent senior social isolation. The National Institute on Aging finds that intergenerational relationships are beneficial to the elderly and can even help combat age-related diseases like Alzheimer’s. It’s becoming increasingly more common for nursing homes and assisted living facilities to partner with local colleges to offer residencies to students. The students not only pitch in and help the seniors with daily tasks, but the senior residents have access to courses, functions and other aspects of university life to enrich their social lives. This helps to connect seniors to their community and combat feelings of isolation. Your facility may not be set up for having college students living alongside the seniors, or there may not be a close enough college, but that doesn’t mean you can’t invite the community into your senior community. Contact your local school district, boys and girls clubs, Boy Scouts, Girl Scouts, and other community groups to find a way that they can come in to interact with your seniors. This could be a local recital for the High School Choir, a fun puppet show put on by the kids, or crafting activities for the children and seniors. Your assisted living facility could host the community with games nights and multigenerational talent shows for both residents and visitors. You may even want to consider creating an opportunity where the younger generations come in to teach seniors how to use technology. This opportunity gives seniors an opportunity to connect with family and friends that aren’t local through social media and email as well gives the students a chance to interact with the seniors. Everyone needs to eat, so dinner is a perfect time to provide opportunities for socialization. Since eating is such a social activity, anyway – we eat meals together, we celebrate special occasions with food, we gift food items in times of need – it makes sense for residents to use mealtime as a social tool whenever possible. If your facility has the space for a communal dining room: great! If not, encourage your residents to visit the local senior center, invite a friend for a picnic or check out a local diner. 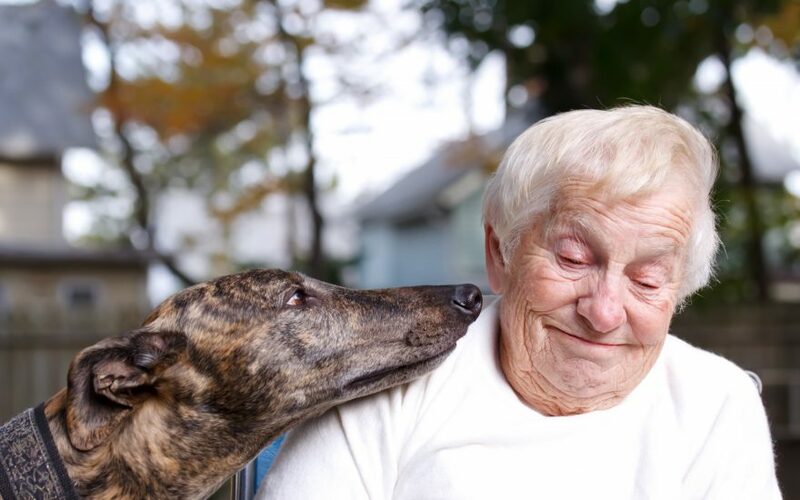 Studies show that pet therapy can have a lasting positive impact on senior emotional health, so it’s a great program to review for how to prevent senior social isolation. Consider allowing your residents to care for a dog, cat or preferred animal because having something to take care of makes a senior feel needed, and when people feel needed, they feel more fulfilled and less socially isolated. If your facility can’t support individual pet relationships, maybe you can have a facility mascot, like a cat or bird, that staff members can bring around for residents to bond with, or partner with a local animal shelter for visit days to offer your seniors the benefits of pet therapy. Even having plants to care for can make a difference. Dr. Gawande’s book Being Mortal described an experiment of the then-new medical director of Chase Memorial Nursing Home, Dr. Bill Thomas. Noticing the stark contrast of the home to his life-abundant rural farm, Dr. Thomas brought in dogs, cats, birds and plants. After two years, research showed the number of prescriptions required by Chase Home residents fell by half. “I believe that the difference in death rates can be traced to the fundamental human need for a reason to live, ” stated Dr. Thomas. Participating is religious activities is not only good for the spiritual well-being of seniors, but a place of worship is the perfect place to foster friendships and interaction. Attending church services, events and volunteering plays a critical role in the life of a senior. It provides a sense of purpose, comfort, and fosters a social network of like-minded people. Studies have shown the lives of those involved with a religious community have more longevity on average than those who are not. Many seniors do not drive, and lack of a mode of transportation is one of the main causes of senior social isolation. Anything that can promote the mobility of seniors and help them get around enables them to make independent choices, therefore, promoting social health. There are many factors to consider when thinking about how to prevent senior social isolation and there isn’t a one-size-fits-all solution, so it’s important to observe the physical, mental and emotional health of your residents before drawing up a game plan. Above all else, it’s important to implement a system of social isolation identification. Often times, relatives are the first to notice that their loved ones are lonely, but some residents don’t have close family to depend on. It then becomes important to seek the help of a mental health professional to identify those residents at risk of – or suffering from – social isolation. Are Your Potential Clients Finding Your Assisted Living Facility? Do you already have an excellent practice of helping your residents prevent social isolation? Be sure you are letting your potential clients know. If you need help with marketing your Assisted Living Facilities online, request a free consultation with UmeWorks by clicking button below.